It was announced today that Sarah Lancashire is unfortunately too ill to continue through the rehearsal period, and so Tamsin Greig has been cast to take over the role. 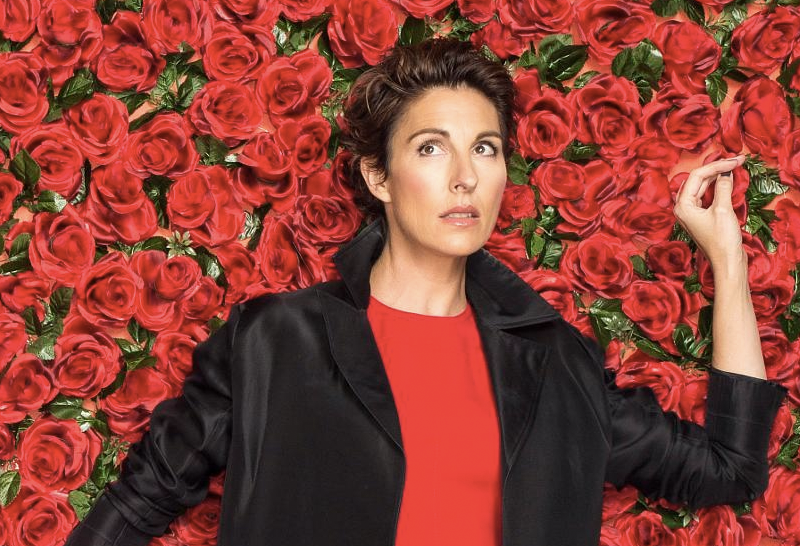 Tamsin Greig will be a familiar face to theatregoers and TV fans alike with a variety of performances under her belt. You may have seen her on stage in Women on the Verge of a Nervous Breakdown, The Little Dog Laughed and most recently as the gender-swapped role of Malvolia in Twelfth Night at the National Theatre. Her TV credits include some of the nation’s favourite comedies like Black Books, Green Wing, Friday Night Dinner and Episodes. You can even catch her in the upcoming drama, Diana and I, on 4th September on BBC Two. Having worked in TV and film for years, Martin Freeman has taken on a slew of iconic characters. He first made waves in the original UK version of The Office as unlucky in love Tim, followed by the hapless Arthur Dent in The Hitchhiker’s Guide to the Galaxy. 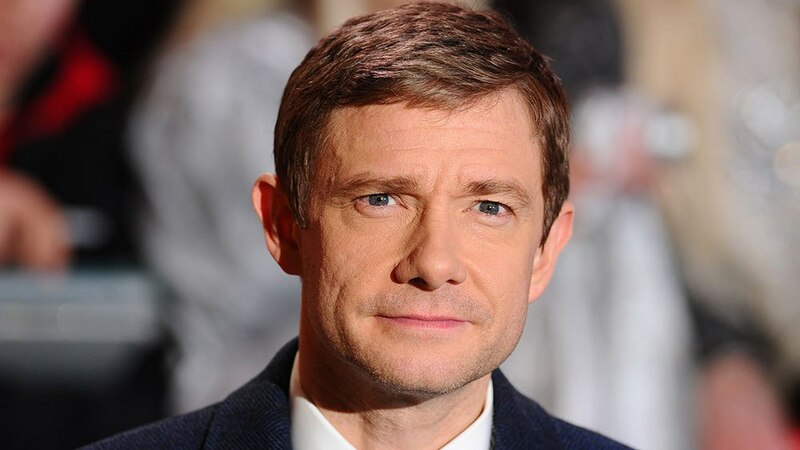 But Martin shot to true stardom in 2010 when he appeared in Sherlock, closely followed by The Hobbit movies as the hero Bilbo Baggins. You can catch him on Netflix too in US drama Fargo, and in the future you’ll see him in the Marvel movie Black Panther. 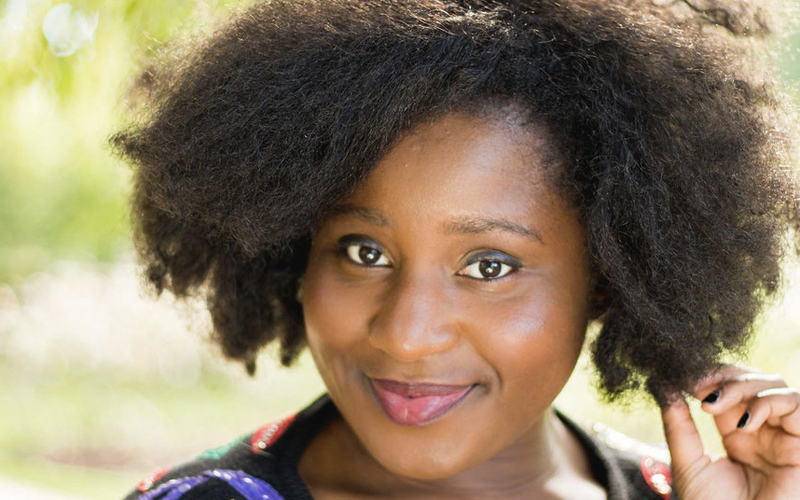 Making her West End debut, Susan Wokoma was a member of the National Youth Theatre and studied at RADA before working in theatre and TV. You may have seen her on stage in the all-female production of Henry IV by the Donmar Warehouse, or shows like Hotel at the National in 2014 or Game at the Almeida in 2015. Susan’s TV credits include Phoebe Waller-Bridge’s comedy Crashing, the hilarious E4 show Chewing Gum and she also stars in the sci-fi, fantasy show Crazyhead. Catch them in Labour of Love, now playing at the Noel Coward Theatre. Want more? 11 Theatre Themed Cakes We Need To Eat Right Now.